Domu Table and Domu Floor are a collaboration of the Domu pendant. The foot is lathed of smoked oak from northern European forests, and the dark wood species together with the brass shank gives a simple and exclusive expression. Each piece of wood gives a unique lamp as the foot is rotated by hand in accordance with the characteristics of the tree. 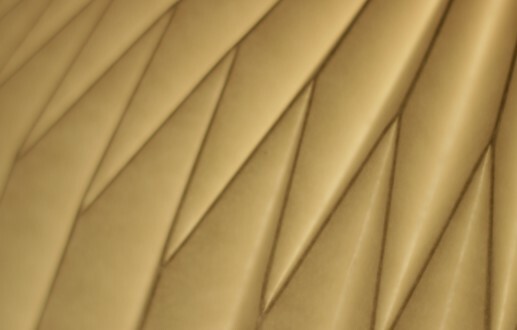 The screen is folded in the hand of highly white cardboard, FSC-certified for environmental reasons. The design of folders means that you do not see shadow from the stand on the screen. 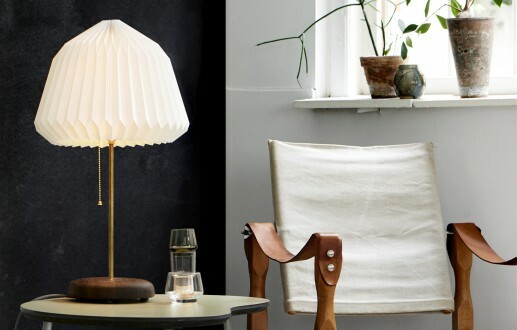 The lamps are Danish craft from foot to fold, produced in Copenhagen by the designer himself. All lamps are eventually marked as a unique quality stamp. 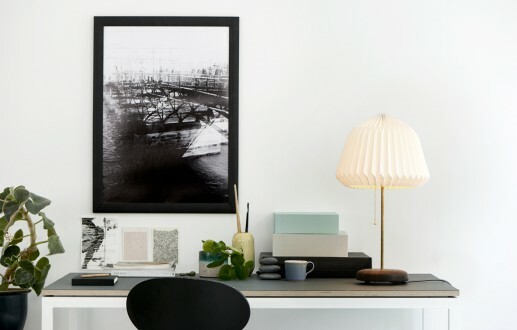 The table lamp Domu Table is 63 cm tall and the screen is 36 cm wide. Comes with 2.5m gray dust line. Goals may vary to a lesser extent. 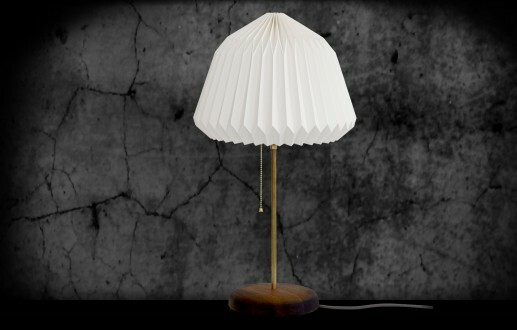 Material: White cardboard, smoked oak, brass and gray fabric cord. Cleaning: Dust easily with a dust broom or a vacuum cleaner. Does not tolerate moisture. For each lamp sold, 15 kr is pruned to doctors without limits. Domu Table is designed for low energy teachers. MAX 20W.